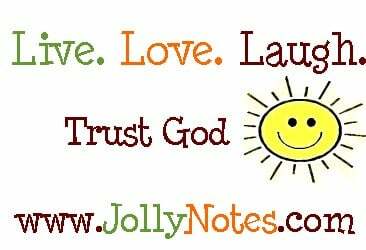 15 Bible Verses about Contentment, Being Content, Contentedness – Best Inspirational Bible Verses about Contentment; KJV, NIV, NLT Bible Scriptures & Passages about Contentment in the Lord. 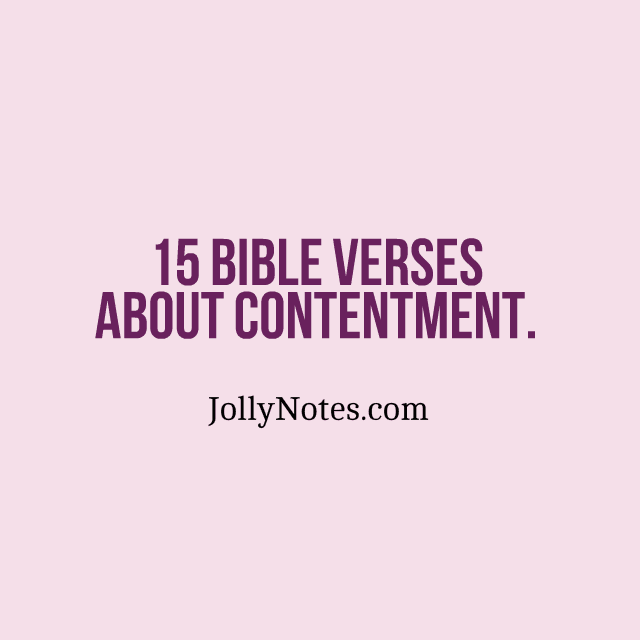 15 Bible Verses about Contentment, Being Content, Contentedness – Best Bible Verses about Contentment; KJV, NIV, NLT Bible Scriptures & Bible Passages about Contentment in the Lord. Explore Inspirational Bible Verses about Contentment; Top Scripture Verses & Quotes on Contentment, Contentedness, Being content where you are, Being content with what you have, Being content with God, Being content in Christ, Not Being Content, The relationship between Peace, Joy & Being Content, Work & Content, Peace & Content, and Being content with yourself. Discover Inspirational Contentment Quotes & Contentedness Quotes, Contentedness in the Bible, plus Encouraging Bible Verses about Peace & Contentment, Happiness & Contentment, Joy & Contentment, Money & Contentment, Work & Contentment, Life & Contentment. What does the Bible say about Contentment? What does the Bible say about Being Content with what you have? What does the Bible say about Not Being Content? I pray these Biblical Verses on Contentment will be an Inspiration, Motivation, Encouragement and a Blessing to us all – Amen. List of Inspirational Bible Verses about Contentment, Inspirational Contentment Quotes, Contentedness Quotes, & An Encouraging song about Contentment. We brought nothing into this world, and we will take nothing with us when we leave – Pleasing God & Bringing honor and glory to Him should always be our priority. 1 Timothy 6:6 -7, KJV But godliness with contentment is great gain. For we brought nothing into this world, and it is certain we can carry nothing out. Being Content and Trusting God: We are to be free from greed and the love of money, trusting that God will never leave us, forsake us, or abandon us. What does the Bible say about Contentment in every situation? An example from Apostle Paul. This is a Great Scripture Bible Verse on Contentment – Learning to be content whatever circumstance we find ourselves in, and in every situation. Philippians 4:11-12, NIV I am not saying this because I am in need, for I have learned to be content whatever the circumstances. I know what it is to be in need, and I know what it is to have plenty. I have learned the secret of being content in any and every situation, whether well fed or hungry, whether living in plenty or in want. Have an Attitude of Gratitude – Be Thankful, Be Generous, Share your gifts with others. When we are thankful, contentment will follow – Gratitude and Contentment are sisters! When we are generous, we spread gratitude and contentment to others, and show that our hope is in God, not in material things. Being Thankful in all you do, Will bring contentment to you! 1 Timothy 6:17-19, ESV As for the rich in this present age, charge them not to be haughty, nor to set their hopes on the uncertainty of riches, but on God, who richly provides us with everything to enjoy. They are to do good, to be rich in good works, to be generous and ready to share, thus storing up treasure for themselves as a good foundation for the future, so that they may take hold of that which is truly life. 1 Corinthians 7:17, ESV Only let each person lead the life that the Lord has assigned to him, and to which God has called him. Joshua 1:9, NIV Have I not commanded you? Be strong and courageous. Do not be afraid; do not be discouraged, for the LORD your God will be with you wherever you go. #6 Bible Scriptures about Contentment – Obeying God brings contentment. Trust that God will supply your every need. Job 36:11, KJV If they obey and serve him, they shall spend their days in prosperity, and their years in pleasures. What does the Bible say about being content with what you have? Luke 12:15, NIV Then he said to them, Watch out! Be on your guard against all kinds of greed; life does not consist in an abundance of possessions. What does the Bible say about Not Being Content? When we are not content, we keep chasing after material things, in the end, we realize that it’s all vanity. Ecclesiastes 2:10-11, NIV I denied myself nothing my eyes desired; I refused my heart no pleasure. My heart took delight in all my labor, and this was the reward for all my toil. Yet when I surveyed all that my hands had done and what I had toiled to achieve, everything was meaningless, a chasing after the wind; nothing was gained under the sun. Matthew 6: 19-21, ESV Do not lay up for yourselves treasures on earth, where moth and rust destroy and where thieves break in and steal, but lay up for yourselves treasures in heaven, where neither moth nor rust destroys and where thieves do not break in and steal. For where your treasure is, there your heart will be also. 1 Thessalonians 5:18, NIV Give thanks in all circumstances, for this is God’s will for you in Christ Jesus. Philippians 2:14-16, NIV Do everything without grumbling or arguing, so that you may become blameless and pure, children of God without fault in a warped and crooked generation. Then you will shine among them like stars in the sky as you hold firmly to the word of life. Work and Content: Don’t let discontentment with work or any other area drive you to sin against God and against others. If we want to earn more money to support ourselves or families, a much wiser approach is to prayerfully work on making ourselves more useful and valuable, e.g. by getting a better education, learning new relevant skills, or even volunteering. And whatever work we find ourselves doing, we are to do cheerfully with all of our hearts, bringing glory and honor to God. Colossians 3:23 And whatsoever ye do, do it heartily, as to the Lord, and not unto men. If we are not content with what we have, we envy others or keep chasing after empty things. This attitude robs us of our joy and we can’t be happy or enjoy the blessings we have. May we learn to be content, trust God, and be at peace. Proverbs 30:8-9, NIV Keep falsehood and lies far from me; give me neither poverty nor riches, but give me only my daily bread. Otherwise, I may have too much and disown you and say, Who is the LORD? Or I may become poor and steal, and so dishonor the name of my God. #13, #14 & #15: More Helpful Scriptures on Contentment. Proverbs 14:30, NIV A heart at peace gives life to the body, but envy rots the bones. Psalm 37:3-5, ESV Trust in the Lord, and do good; dwell in the land and befriend faithfulness. Delight yourself in the Lord, and he will give you the desires of your heart. Commit your way to the Lord; trust in him, and he will act. Dear Lord, please help us to never be consumed with chasing after material things, because it shows a lack of trust in you. Please help us always remember that life is more than “stuff”. May we continually experience true joy, true peace, and true contentment – found in loving you, loving others, and gratefully enjoying all the wonderful gifts you have blessed us with. Amen.